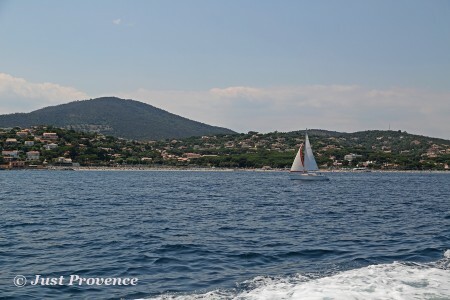 It was in the early 20th century that artists like Coco Chanel started to visit Saint Tropez. After the Second World War, the village gained international renown as a jet set destination and favoured film set for the Nouvelle vague. It is a strong favourite with the rich and famous to this day. Saint Tropez was not always a peaceful provençal fishing village. In roman times the place was host to luxurious villas, turning the area into an opulent country village. after the fall of the Roman Empire pirates at first then the saracens sacked and colonised the region. 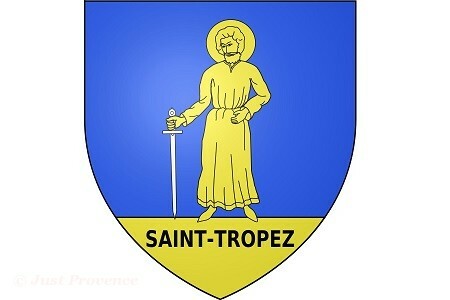 It was only in the 11th century that Saint Tropez came under the dominance of the counts of Provence. In the 15th century Genoan families were encouraged by tax exemption (which continued up until 1672) to settle in the region and boost the local economy. 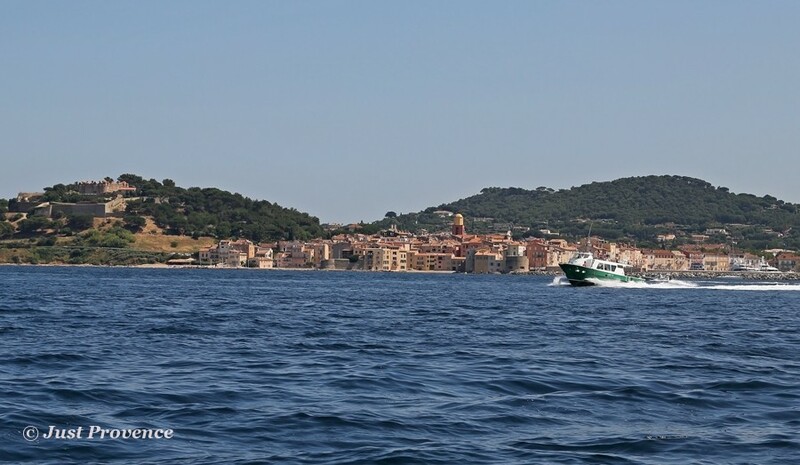 Nowadays you will find in Saint Tropez a wide selection of restaurants, boutiques as well as regular markets.